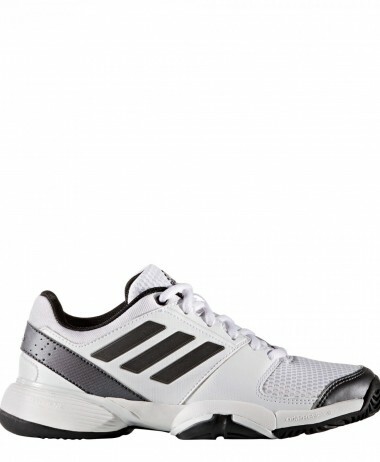 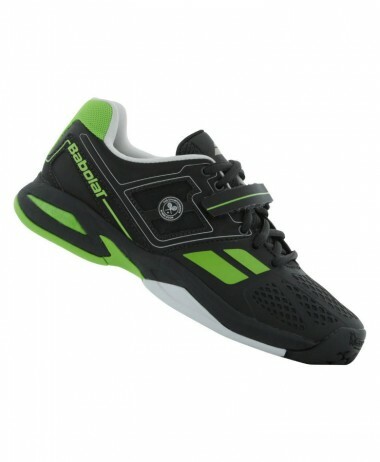 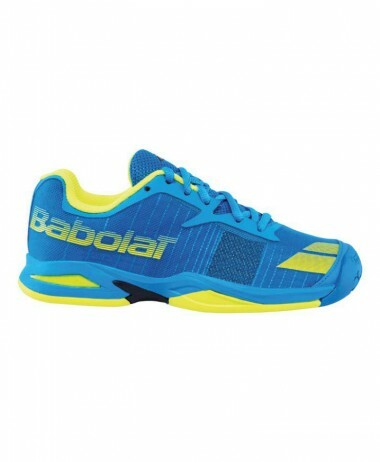 ADIDAS JUNIOR BARRICADE TEAM 4 TENNIS SHOE – Highly reliable all-court Adidas tennis shoes featuring Adiwear 6 outsole. 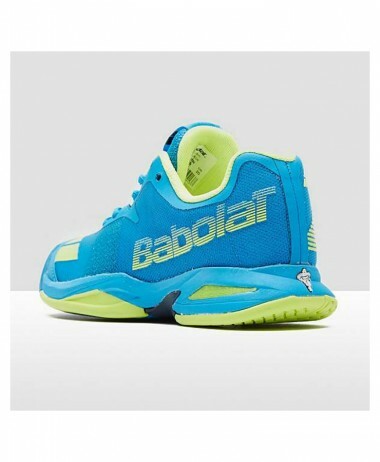 Low to the ground and high in performance, these junior tennis shoes feature a unique perforated upper. 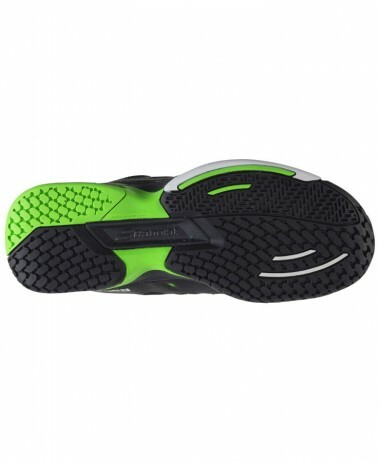 ADIPRENE®+ cushioning in the forefoot gives you push-off power, while the OrthoLite® sockliner and breathable mesh manage sweat. 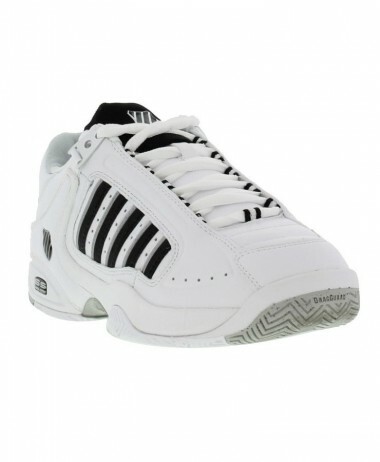 Adiwear 6 outsole: The industry standard in durability, Adidas offers an outsole crafted for all court and all conditions. 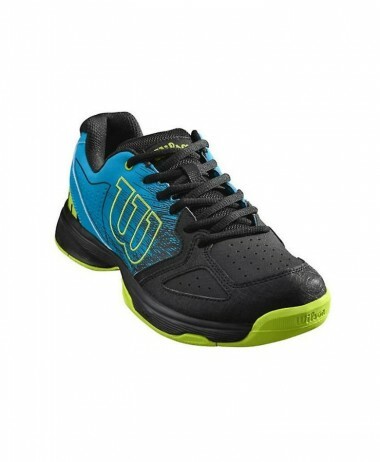 Tuned with a pivot point it is designed to provide long lasting durability with optimal traction for optimal performance. 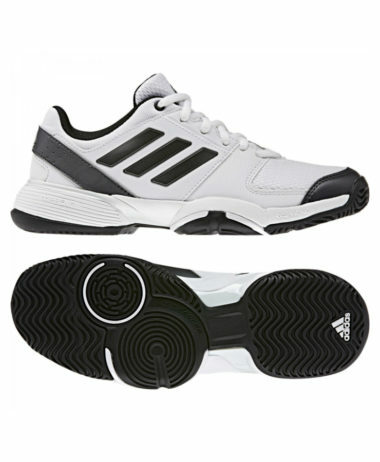 Adituff technology: Zonal long-lasting adiTuff materials provide flexible and articulated drag protection in high abrasion areas on medial side and in toe area. 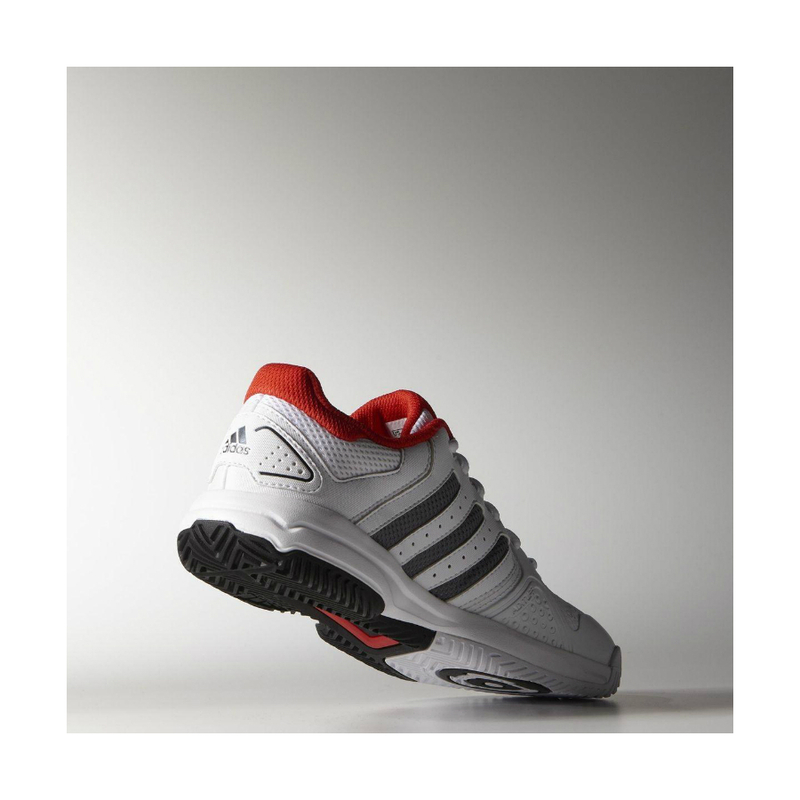 3D torsion system: A 3 dimensional torsion system is engineered to integrate forefoot and rearfoot movements to support quick changes in direction and further amp up stability. 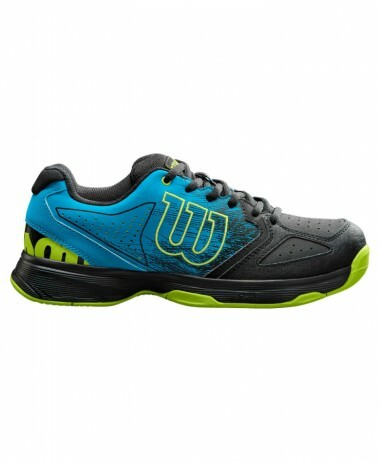 180° TPU upper: A lightweight TPU foil is bonded to a breathable mesh providing optimal comfort, enhanced durability and superior lateral stability during side cut movements. 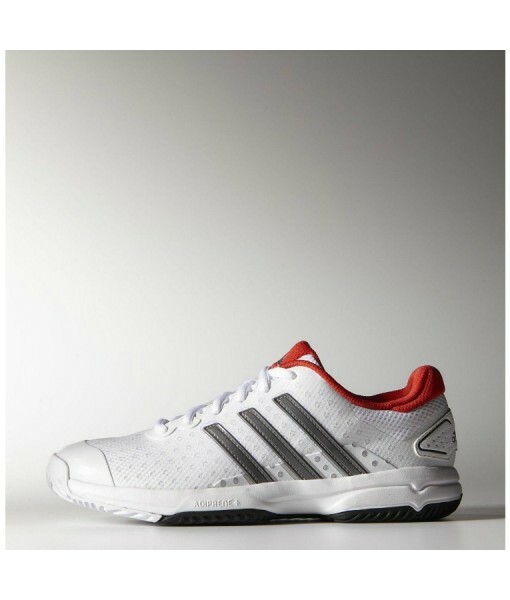 adiprene ® technology: Proven cushion from adidas. 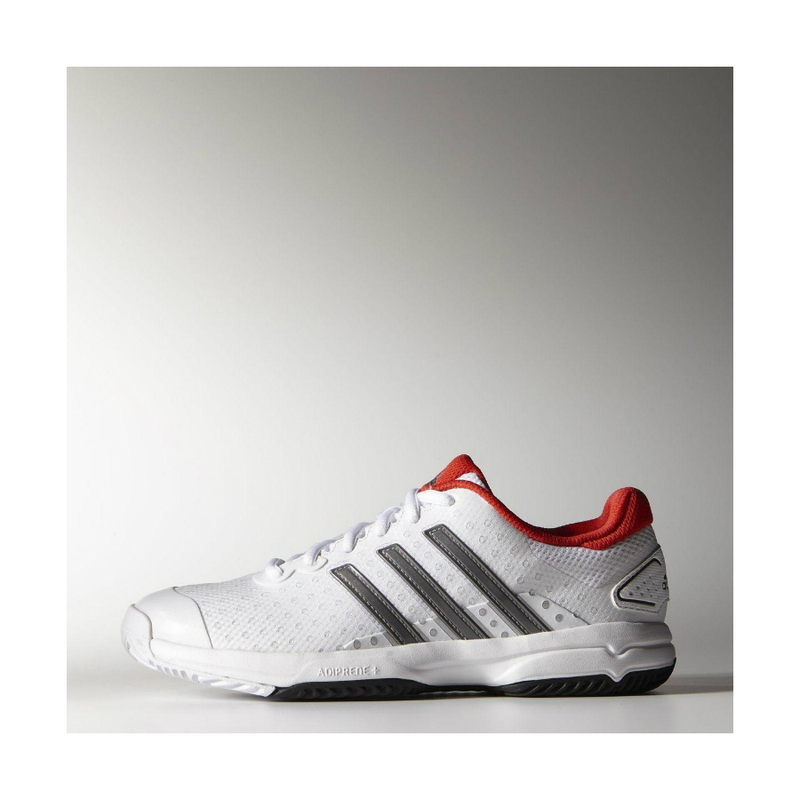 A bottom loaded, visible adiprene unit under the heel helps to reduce shock set after set while a tuned full adiprene + unit under the forefoot provides maximum propulsion that gets you faster to the ball. 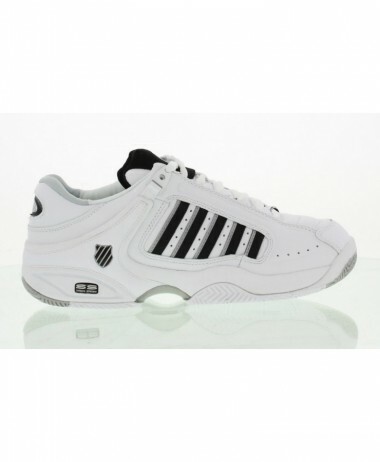 SKU: N/A Categories: Junior Tennis Shoes, Sale, Tennis Brands: Adidas.